yes, i realize this means extra work for you, but it will pay off in the end. 1. make a list of several foods (5-10) you buy almost every time you go to the store. 2. cut out those items from the ads or print from the computer. 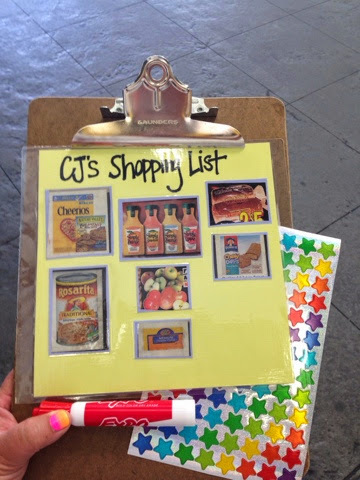 5. while at the store, have the child get the food off the shelf, put in the cart, and mark off their list with a dry erase marker or simple sticker. now your child is actively involved in shopping and will have less time to meltdown. let me know if you try it. 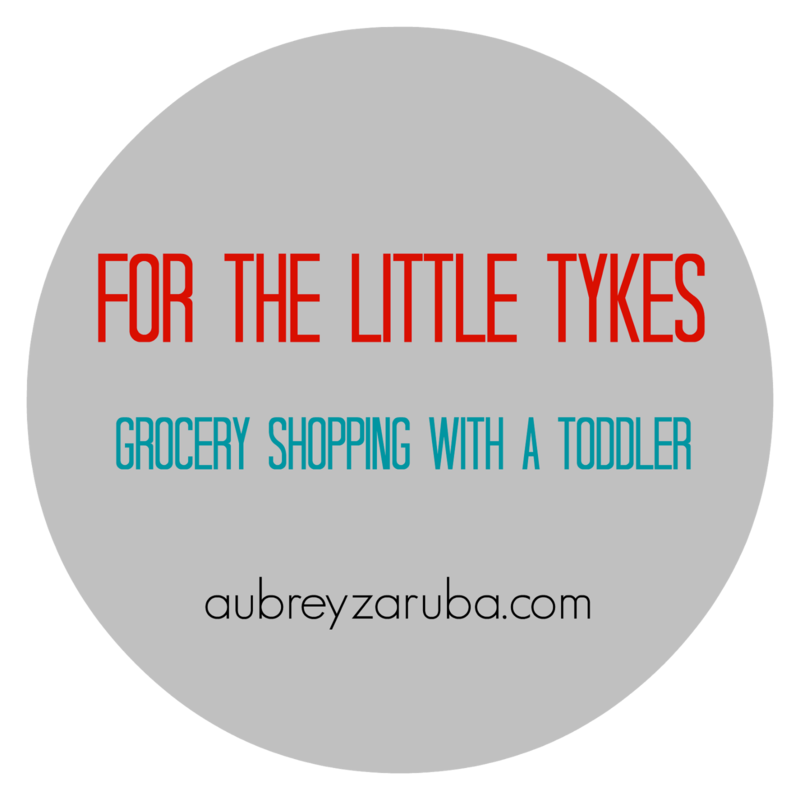 how do you handle shopping with your little ones? This is a great idea! Definitely pinning it and will use it with Rhys! Thanks! Love this! I also love that it teaches them and allows involvement. I'm going to keep this for future reference. I'm way excited about this series! Such a good idea! My bigs are too old for this now...although maybe it would help the middle man focus a little instead of trying to swing from the shelves and run marathons around the store. Looking forward to this series!! Love this!!! I'm totally trying it when we get back from our trip.